Love tuna? 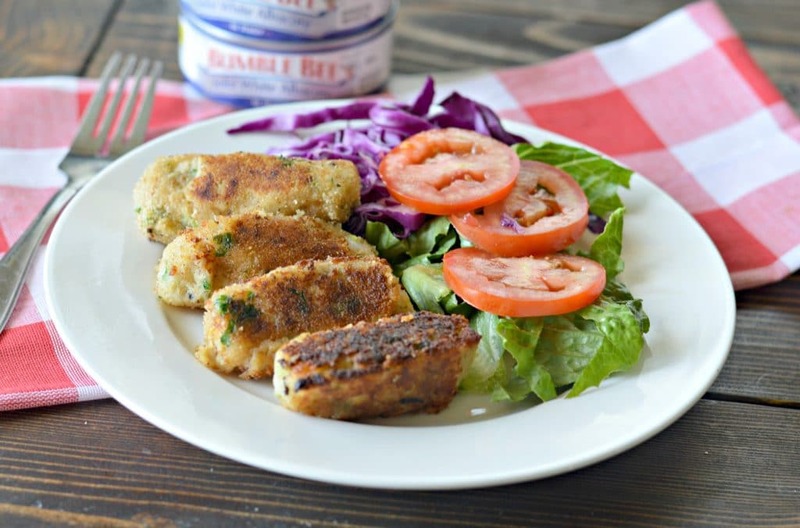 You are going to want to try this delicious recipe that I created in collaboration with Bumble Bee Seafoods for homemade tuna croquettes, using Bumble Bee® Solid White Albacore Tuna. Keep reading to find out how to make this fast, delicious recipe. I am always trying to come up with creative new recipes for my family to try. Of course we all have our favorites, but those can get boring after a time, so it is important to have a variety of recipes to choose from on a weekly basis. 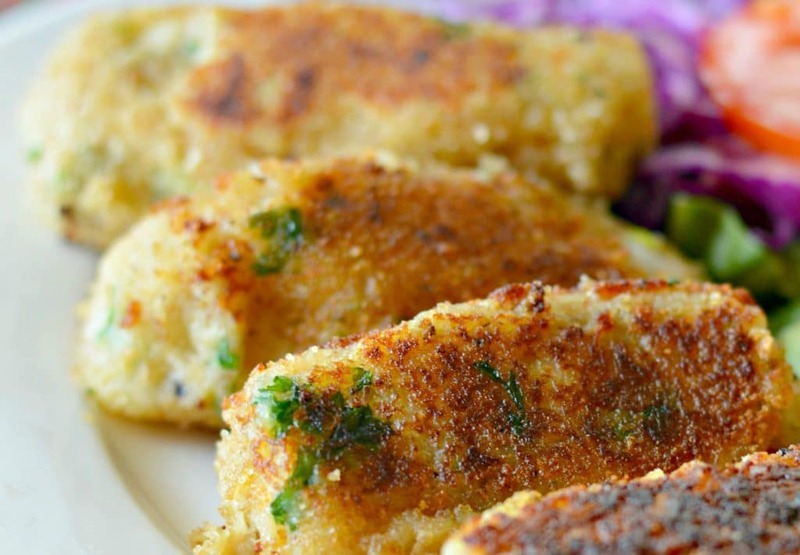 When I was growing up in Mexico, my mom would often make us these tuna croquettes. They are really pretty simple and affordable to make – the main ingredients are tuna, potatoes, and a variety of fresh herbs and vegetables. If you are looking for something new to try with your family, then this is a recipe for you. The secret to this recipe is definitely making sure that you have high quality tuna. 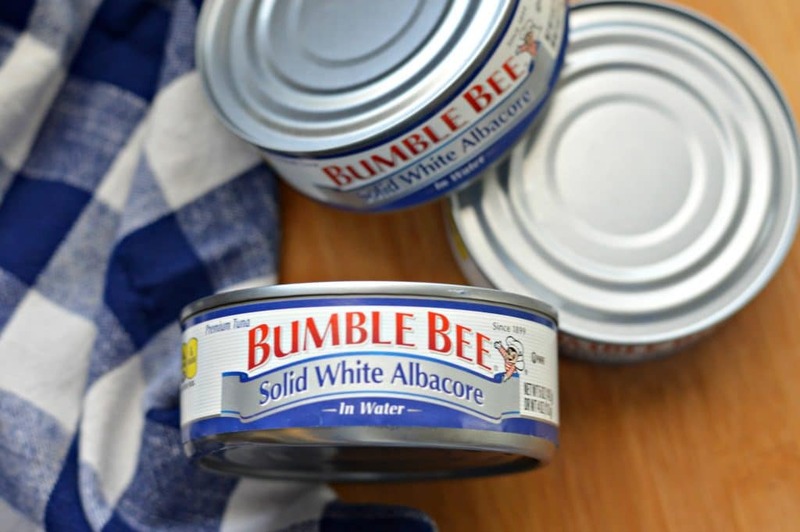 My personal favorite is Bumble Bee® Solid White Albacore Tuna. With a firm texture, light color and fresh taste – Bumble Bee® Solid White Albacore is the perfect ingredient to deliciously enhance almost any recipe, adding a variety of nutrients – including lean protein, healthy fat and important vitamins and minerals*. 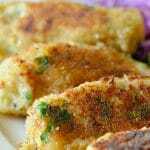 The process for making this recipe is really quite easy – you need to mash the potatoes, add the Solid White Albacore, and then mix all of that together with breadcrumbs. Once everything is completely integrated, you can form the mixture into whatever shape you like. I always do mine is thick links, and I think they are just delicious that way! The final step is lightly fry them in a little bit of oil on a hot frying pan before serving hot with a fresh salad. Even my pickiest eaters loved this recipe and were asking for more! 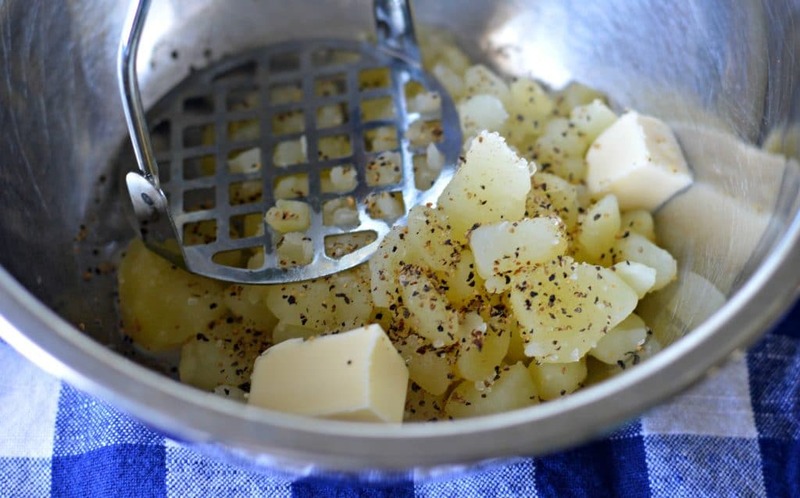 Combine the cooked potato with the butter, salt, and pepper and mash until smooth. 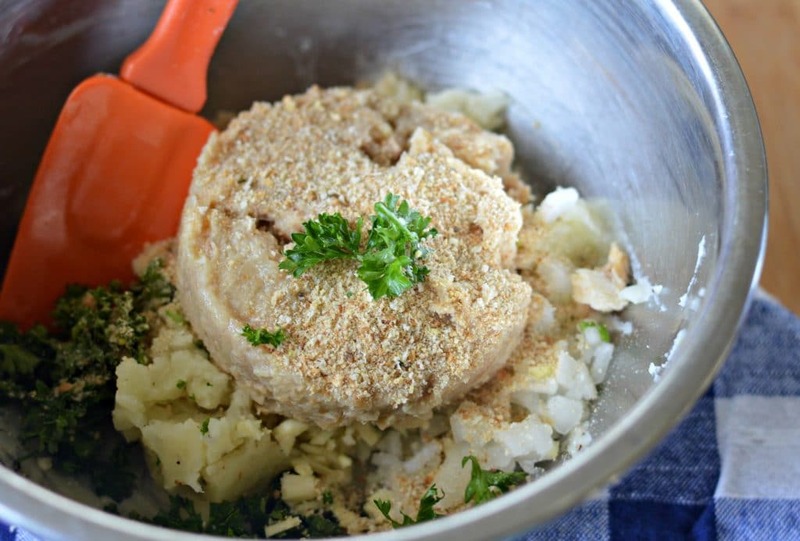 Add the Bumble Bee® Solid White Albacore Tuna, parsley, garlic, and onion and add 1/2 cup of breadcrumbs. 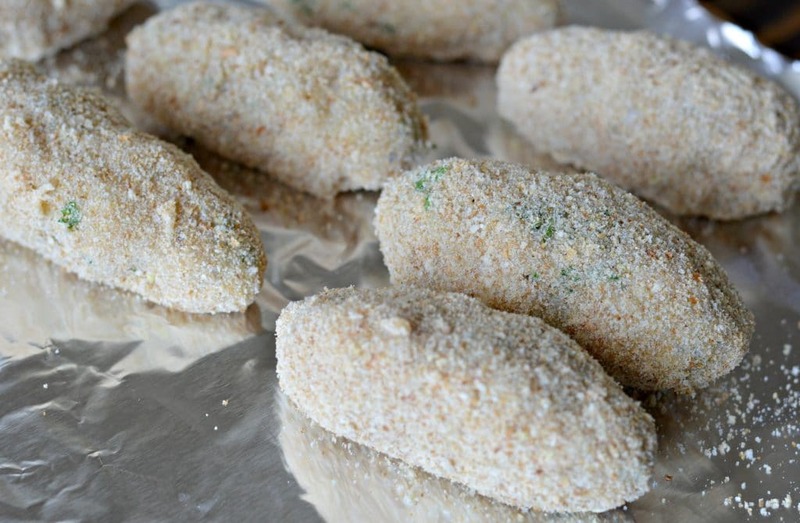 Form the mixture into the desired shape to form the croquette, then coat in the remaining breadcrumbs. Fry in a hot frying pan with oil until cooked through and browned on all sides.